With spring break nearly here and summer just a couple of months away, that means its time to start looking for a new swimsuit! 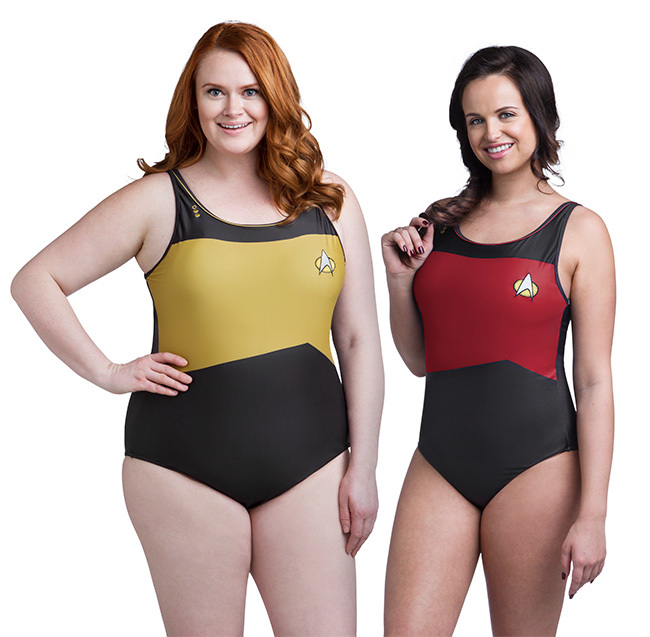 And if you are a fan of Star Trek: The Next Generation, then I have found the swimsuit for you with these awesome uniform looking Star Trek TNG one-piece swimsuits! These awesome officially licensed Star Trek TNG one-piece swimsuits are available from our friends over at ThinkGeek for just $59.99. 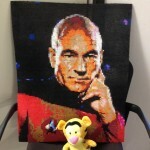 Of course they are available in command red, engineering gold and science blue. 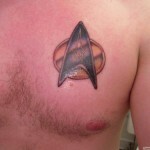 As far as sizes go, they range from small to 4x so they should fit most any female Star Trek fan. If you are curious about what rank you will have when wearing these, they feature embroidered pips with red being the rank of Captain, blue has the rank of Commander, and gold has the rank of Lt. Commander. 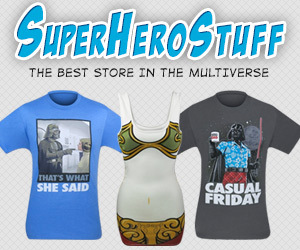 As for the less geeky details, I suggest checking out the product listing (linked above and at the bottom of the post) to find out things like sizing and washing instructions. These Star Trek TNG one-piece swimsuits would be perfect to wear not only on spring break or during summer vacations but on one of those Star Trek cruises too! Then you could be in the pool but never out of uniform! 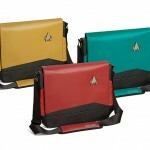 Not that I am one for hanging out near any body of water (thanks to aquaphobia) and being a guy, I can’t say I will be buying one of these but I think they look awesome and I would certainly love to see them being sported by the female Star Trek: The Next Generation fans out there! 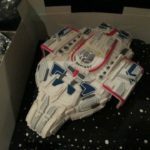 Share this with any Star Trek fans you know! Make sure to take a second and like Global Geek News on Facebook and follow me on Instagram as well!